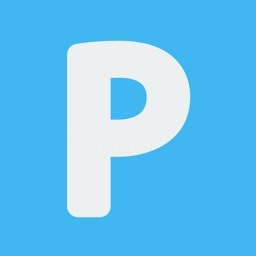 Parked - The App that Save your Car Parking Location. 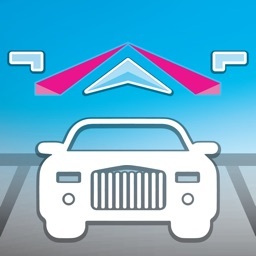 Parked has been designed to take all the hassle and fuss out of Parking your Vehicle. Record your Parked Vehicle’s geographical location along with the date & time and then you don’t need to remember about where you have parked your vehicle. 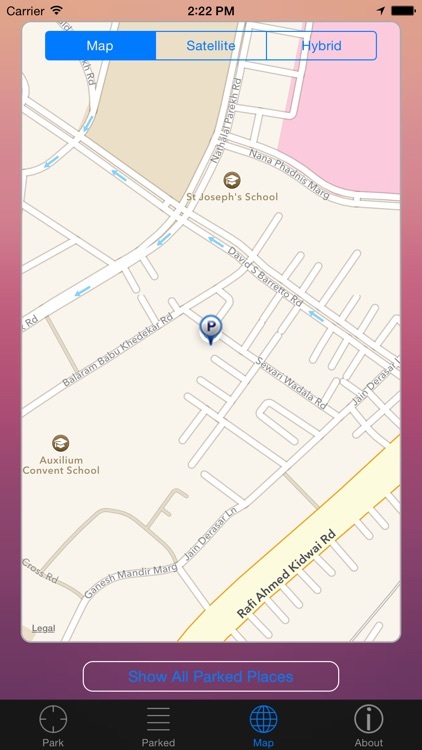 Simply open the Parked App it will Automatically record your location just by Pressing Park button. 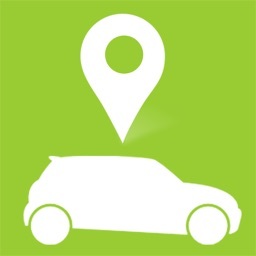 And after that you can check your vehicle and your current location anytime with a region Map. it’s Simple as that. 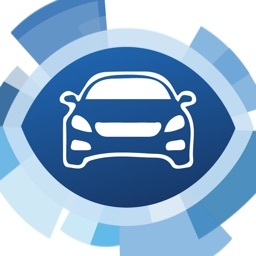 -Contains All the Places where you parked Previously with List and Geographic View. Continued use of GPS running in the App can dramatically decrease battery life. 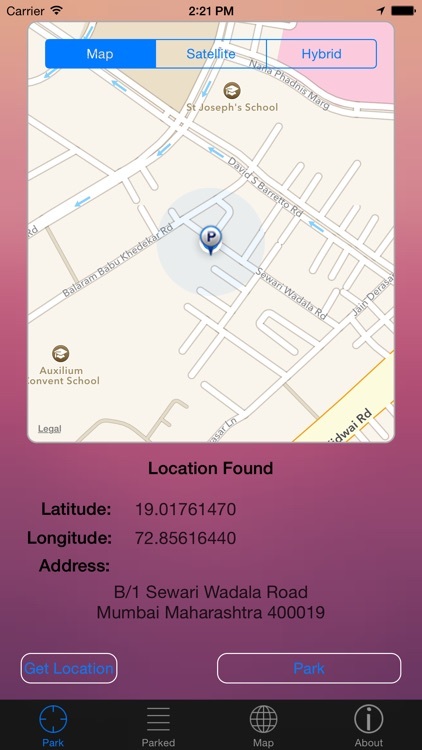 This app uses your internet connection to get Location. In areas with limited internet coverage this feature may be less reliable. For this app to function effectively, please ensure you allow it to use GPS. 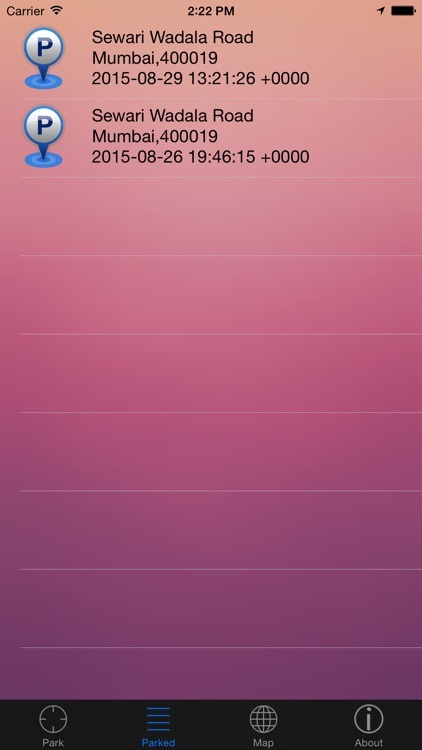 Manually terminating this app while in use will limit its functionality. 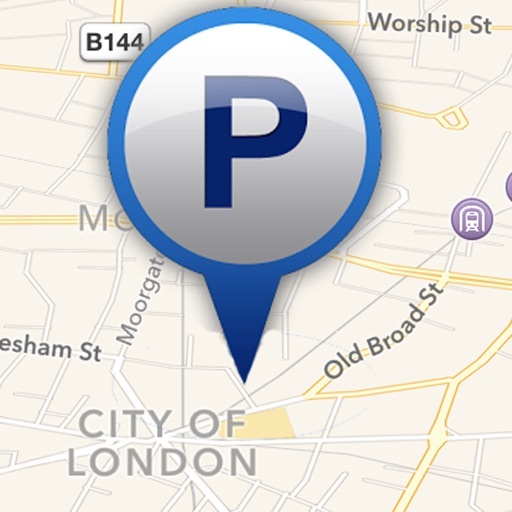 For accurate location use the app after parking your vehicle.